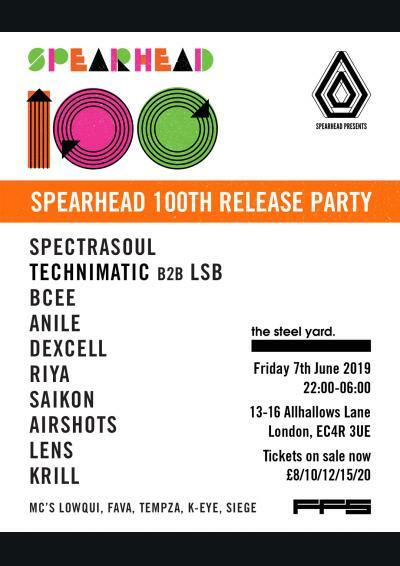 Spearhead Records are proud to announce that we will be returning back to London on 7th June to celebrate our 100th release! We're combining a heavyweight line-up, bringing together established names to the fore in the heart of London’s most uniquely industrial venue - The Steel Yard. 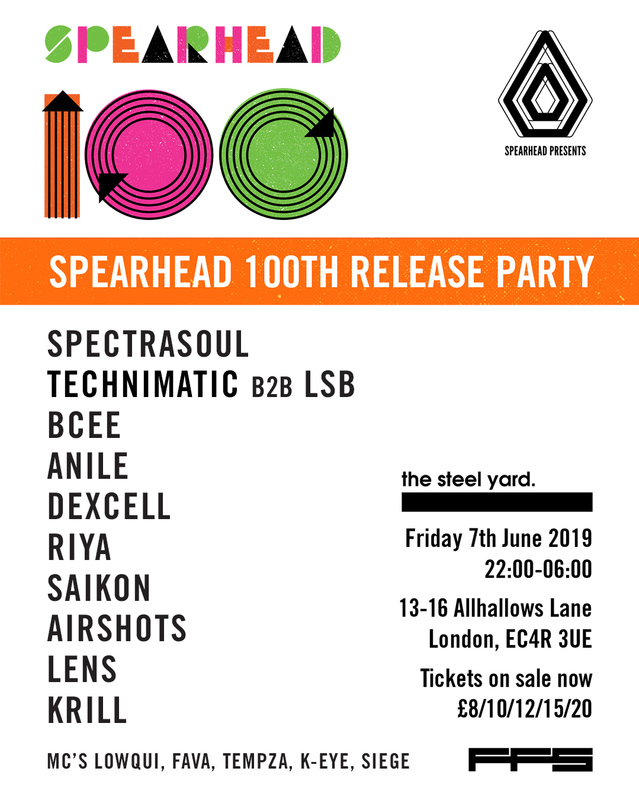 The last few events have sold out in advance and we expect this one to do the same & as always we'll be providing our unique brand of Drum & Bass with a vibe that's second to none.